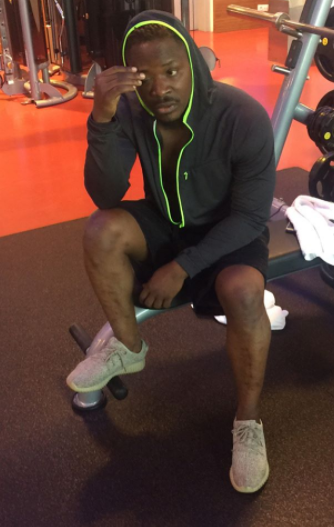 Jaywon is aiming for a new body and ofcus with a six pack- every man's dream. 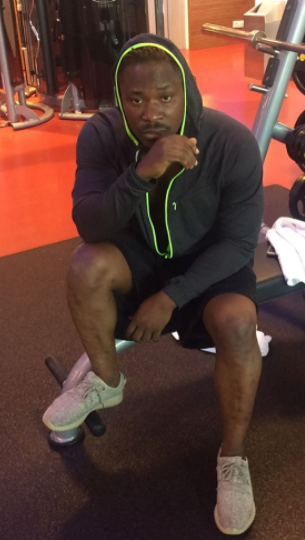 The singer who shared photos of himself in the gym, says we need to surround ourselves with people who have the same goal with us, making us know he is not here to play. 'If you want to reach a goal, you gotta surround yourself with people who want the same goal,' he wrote posting the photos above and another one with a friend.